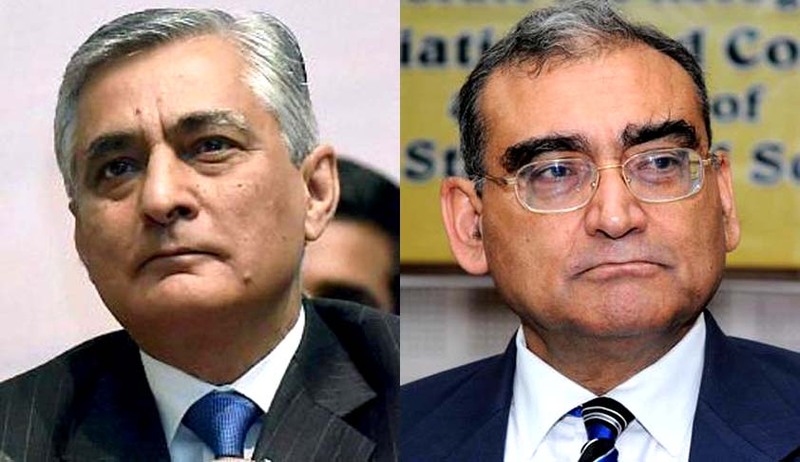 The Chief Justice T S Thakur headed bench of the Supreme Court today told former Supreme Court Judge Markandeya Katju that it was prima-facie of the view that the resolution passed by both houses of the parliament against him last year March for calling Mahatma Gandhi “a British agent” and Netaji Bose “a Japanese agent” was only a strong expression of condemnation” which “did not infringe any of his fundamental rights”. The bench also heard at length amicus curiae appointed in the case senior lawyer Fali S Nariman who was also of the view that the resolution is only an expression of strong disagreement and was not even in the nature of censure and did not warrant quashing. Following this the bench said it would like to hear Attorney General Mukul Rohatgi’s view and posted the matter for further hearing tomorrow.